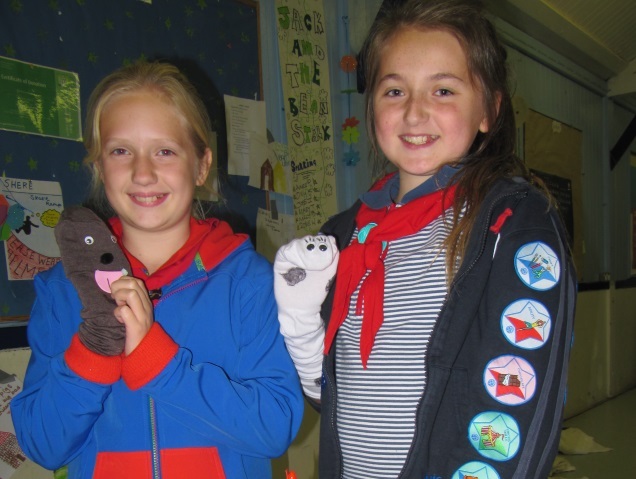 A lively and active Guide Unit which meets weekly during term time in the village of Gomshall. Guides are aged between 10 and 14 years and come from the surrounding villages. Girls take part in activities such as camping, hiking & campfire cooking, craft, as well as covering badges about self-esteem and well being.